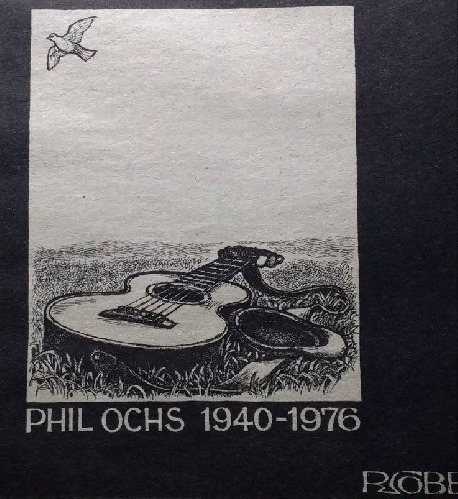 We got word of Phil Ochs' death as the ninth issue of our paper was about to go to the printer. Ron Cobb, a close friend of Phil's, quickly did this cartoon for the edition and we ran the below notice in the same issue. In my opinion it's one of the most understated, and simultaneously most powerful, cartoons Ron drew for our paper. Where's Phil now when he's so badly needed? Dave, thank you for taking the time to find this very potent and touching cartoon of Ron's. 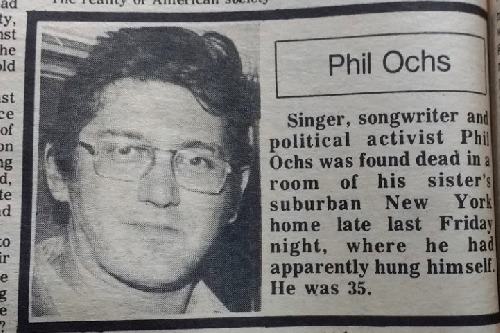 Phil Ochs is gone. But, we can be grateful that he wrote so many eminent songs ... while he was here. 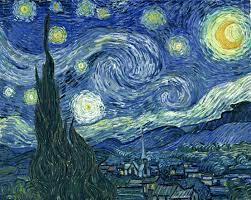 David, you too have been at this a long time. Usually veterans are told, thank you for your service. Phil was a victim in this decades long war against the truth, a real national hero. Fortunately for us, you are still here. Keep up the good work! 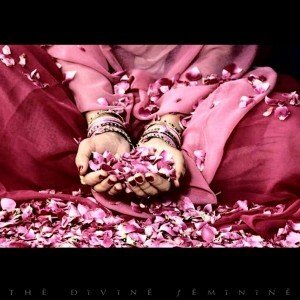 I don't sing as well and I cannot write songs worth a crap.